“Because they want the job done right” was the reply. Why do Appliance Manufacturers encourage Factory Certified Installers? Appliance manufacturers spend a great deal of time and money ensuring the mechanical reliability of their products. They know that if their products fail to perform as advertised, the whole world will hear about it. Consumer magazines and websites were reporting a high level of mechanical issues within the first year of operation. As manufacturers dug into the data and researched this information they found that the service issues were not related so much to mechanical reliability issues as they were related to poor installations. 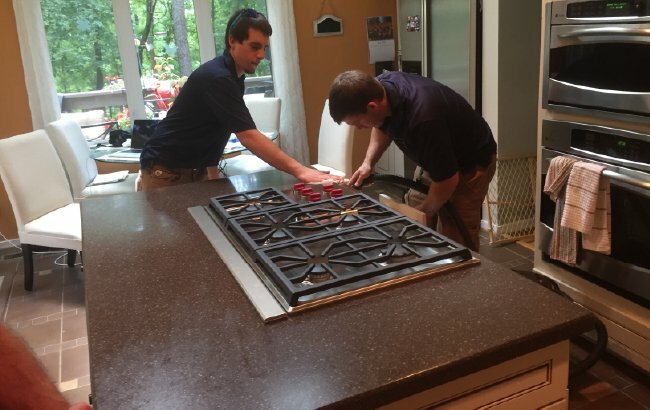 Factory Certified Appliance Installation companies are growing in response to the kitchen appliance industry’s need for qualified, trained, professional appliance installers. Appliance manufacturers are broadening their kitchen appliance offerings. New and exciting improvements in appliance features, form and function, as well as how the appliance fits into the flow of the kitchen design, just increases the demand to ensure the appliance installation is handled properly the first time. Factory Certified Appliance Installers complete rigorous manufacturer factory training programs to learn the nuances of each appliance installation. Factory Certified Installers ensure that each appliance is installed in accordance with manufacturer specifications. Factory Certified Appliance Installers ensure the appliance operates in accordance with the manufacturer’s specification and will walk the home owner through the operation of the appliance. 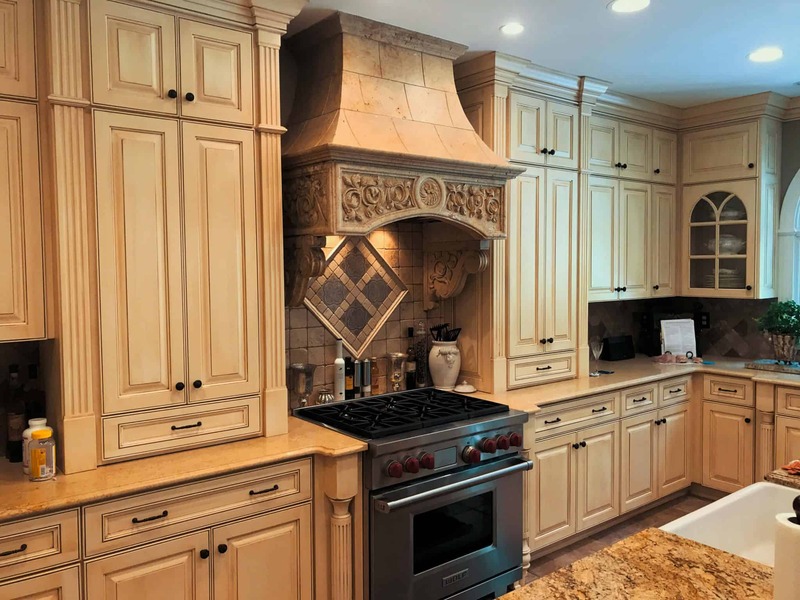 The kitchen designers agreed that every aspect of a kitchen installation has to be accomplished by trained professionals, and the appliance installation is no exception. Especially when you consider that the appliances often represent the largest financial investment in the kitchen. Or email us to schedule Factory Certified Installers to install your appliances TODAY!